2 vials of Restylane Refyne for a plump look. Almost every woman wants a touch more fullness to their lips. Sometimes even more than a touch. One thing is certain: NO one wants a duck lip or fish lip appearance after fillers. 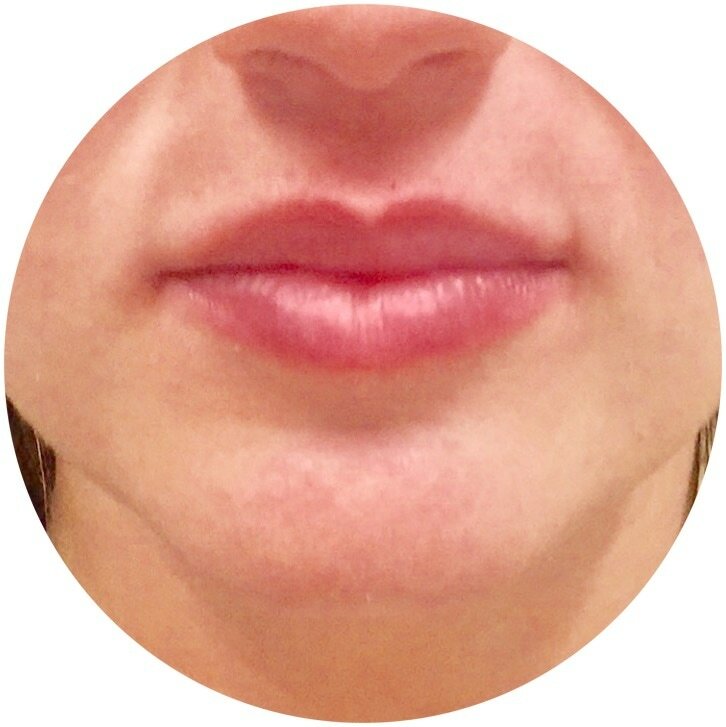 Dr. Oppenheimer focuses on a natural look to the lips after lip augmentation. Lip fillers, did she or didn't she? (spoiler alert: she did 1 vial of Restylane Silk. ​Dr. Oppenheimer and Brian use all of the newest fillers to help you achieve your goals: Belotero, Restylane, Juvederm, Volbella, all depending on the look you want to achieve. After just 1 vial of lip filler. The central upper lip is more full, has a shape like a seagull in flight, and the lower lip is slightly fuller than the upper! ​In addition to lip enhancement, cosmetic injectables and dermal fillers can restore youthful volume to the upper, mid, and lower face. A gradual loss of facial fullness is often inevitable over time as we fight gravity; this reduction in volume can be caused by a combination of factors, including your body’s natural aging process, sun exposure, and genetics. These effects tend to result in facial wrinkles, hollows, folds, and fine lines. Cosmetic fillers are a quick and efficient way for patients to replenish temporary volume without undergoing facial surgery. Injectable fillers are completely non-invasive and require no downtime or recovery, yet they afford natural-looking results that can last several months to a year. 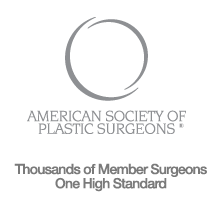 Patients at Oppenheimer Plastic Surgery can achieve noticeable enhancements to facial contours in under a half hour with cosmetic injectables. Come visit, we'll take great care of you!